The way of AA is the way of faith. We don’t get the full benefit of the program until we surrender our lives to some Power greater than ourselves and trust that Power to give us the strength we need. There is no better way for us. 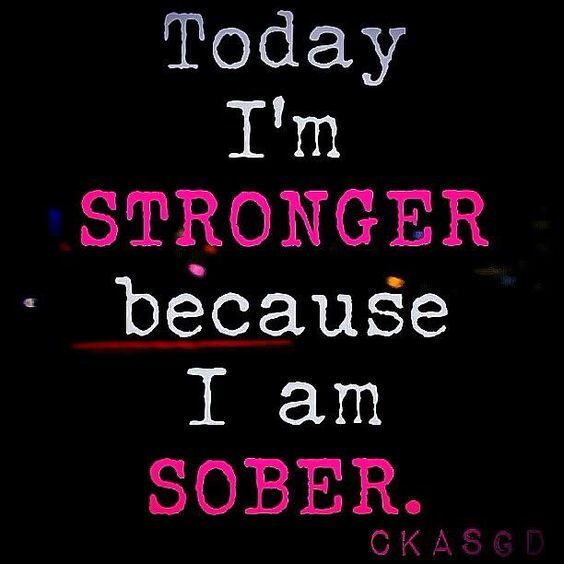 We can get sober without it. We can stay sober for some time without it. But if we are going to truly live, we must take the way of faith in God. That is the path for us. We must follow it. Life is not a search for happiness. Happiness is a by-product of living the right kind of a life, of doing the right thing. Do not search for happiness, search for right living and happiness will be your reward. Life is sometimes a march of duty during dull, dark days. But happiness will come again, as God’s smile of recognition of your faithfulness. True happiness is always the by-product of a life well lived. I pray that I may not seek happiness but seek to do right. I pray that I may not seek pleasure so much as the things that bring true happiness.